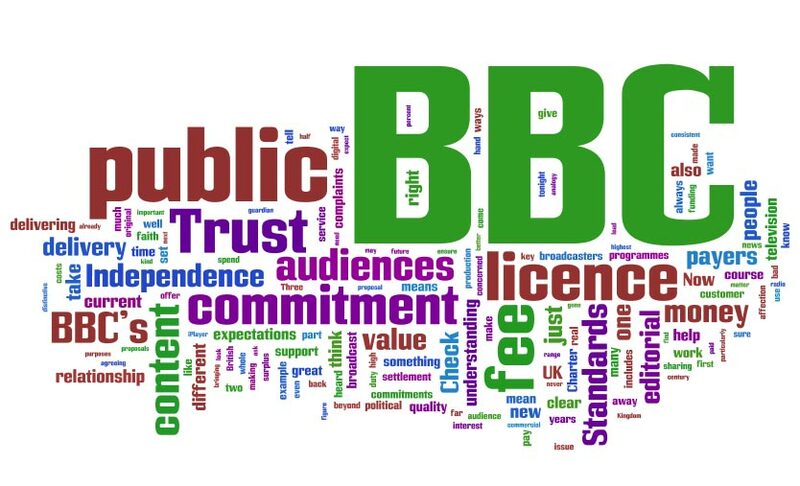 (1)Why do BBC executives of all size(from bottom to top) need to get bonuses & perks like commercial orgs? (2) the amount should be made public. (3)BBC World Service language dept heads used to be given a car. (There are 38 language depts),as perks. Is that still the case? (4) Why do news readers on BBC24 get £92,000 a year.Why so many newsreaders in BBC than say Sky?BBC is still overstaffed.